Trail Tough’s 4.24:1 Sumo gears for the SUZUKI SIDEKICK, X90, and GEO TRACKER 1991 to 1998 and the SUZUKI VITARA 1999 to 2001 are here! These gears provide 134% low range reduction from stock. 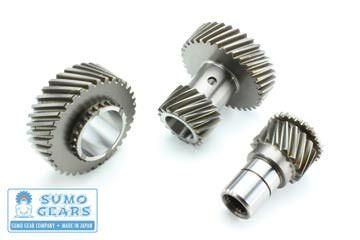 Our gears are superior quality one-piece billet gears and are made in Japan. Do not settle for cheap China made knock-offs! Item #RMG-424 Retail Price $659.00 ON SALE NOW FOR $559.00 Save $100.00!!! Complete instructions including illustrations are included with the kit! 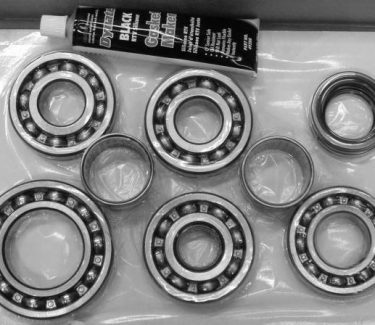 Complete rebuilt 4.24 Sumo Transfer Case $995.00 – Exchange – refundable core charge $350.00 – call to order 877-789-8547! !